I hope you are having a wonderful weekend! Lori here today to show you all of our wonderful new digi releases for September! First, we have this adorable digi that is going to help you get ready for all of those fall parties! I personally don't do witches and such, but I do love pumpkins! This set will help you get all your treats ready for fall parties! 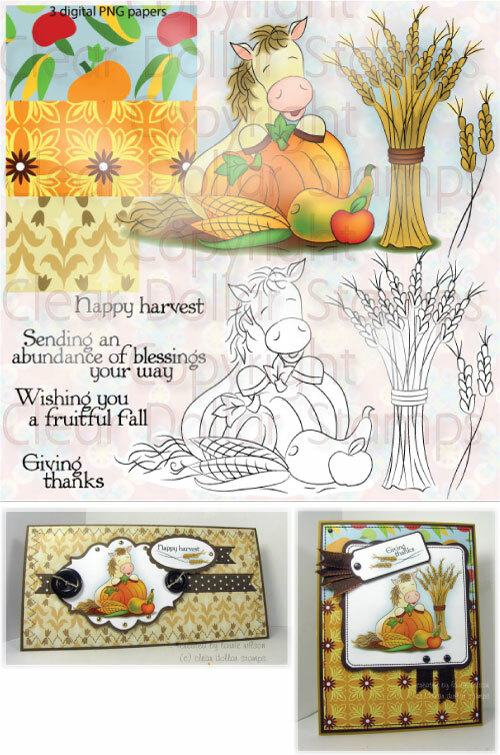 I've also included a Happy Thanksgiving sentiment along with some thankful and blessing sentiments to carry right through to your Thanksgiving table! 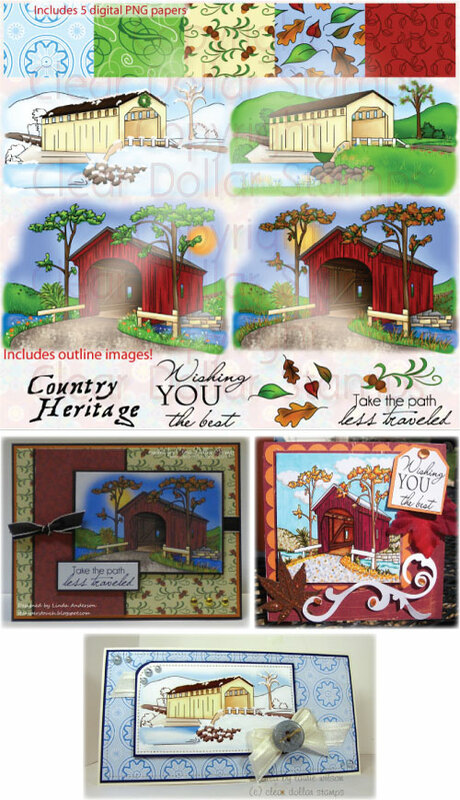 Included are three digi papers to coordinate beautifully with your tags and projects! If you aren't familiar with the Hershey Nugget tags on the left, scroll down and see what our design team has done to decorate their nuggets! 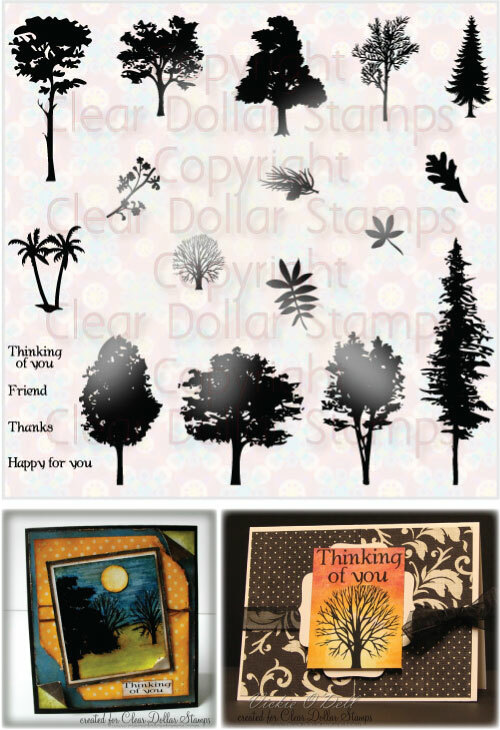 This set started out with our images from the Leaves stamp set created by a previous CDS illustrator. 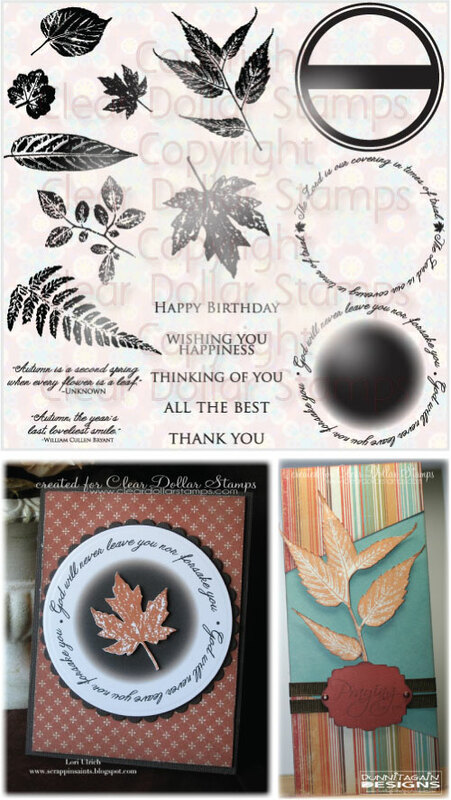 I decided to color up the leaves, add some sentiments and tags, created some papers and came up with this very versatile set! I think you will really enjoy this set....take a look at the beautiful samples! Do you want to colorize the set yourself? Here you go! 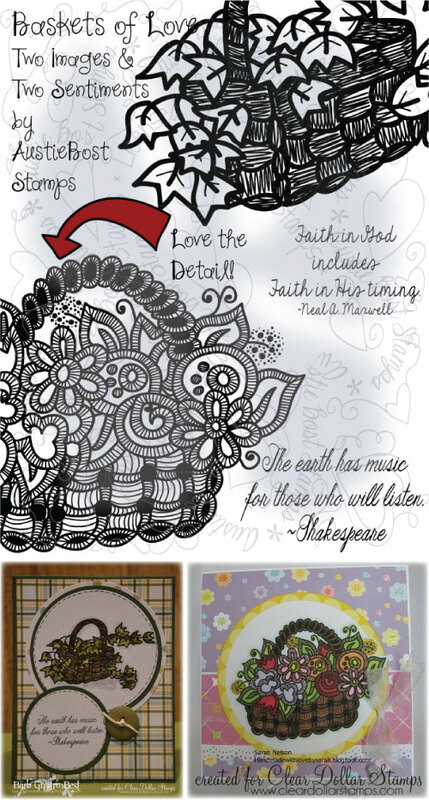 The uncolored file for you to be your creative self with and go crazy! Now, this little set I had to get my hands on immediately! Oh yes! These little guys are so adorable and versatile.....I made little treat boxes for my Sunday School class and I have plans for an adorable scrapbook page with them too! These little treat boxes are for my Sunday School class this fall! They are going to love them! It's never too early to get started on those Christmas Cards, Christmas gifts, and wrapping paper, now is it???? Make sure to take a look at the digi papers Lisa has included....FIVE of them! You may recognize this bridge set from our stamp line in years past. I have to be honest, I never touched it as a stamp....that was a lot of coloring to do! I can guarantee that I am going to be making a card set with this fabulous set! Papers included....I'm so excited to create with it....there just aren't enough hours in the day! Beautiful job Laurie! What a sweet little Thanksgiving horse...don't you think? I can see napkin rings and place cards on my kid's Thanksgiving table with this set! What could be more fun that to make them a special place setting of their very own!?! Of course, I will have to send out a couple of Thanksgiving cards too! How cute! 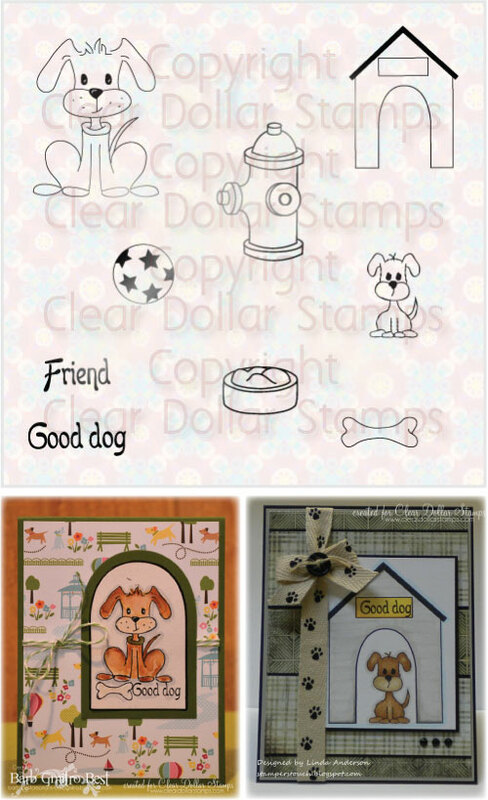 Once again, Laurie has created adorable papers to match her digi characters! Take a look at the samples and you will certainly be inspired and require this in your digi collection! 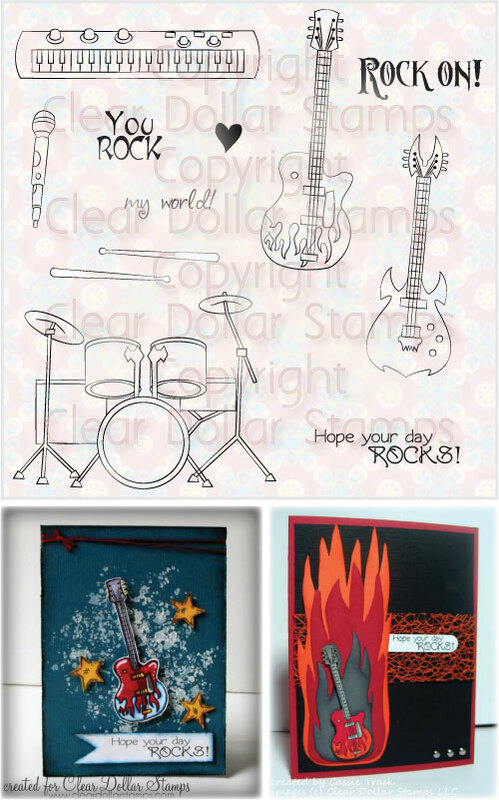 Designed by Laurie Wilson and Clear Dollar Stamps' Illustrator. Austin has created more of her fabulous doodle digis! 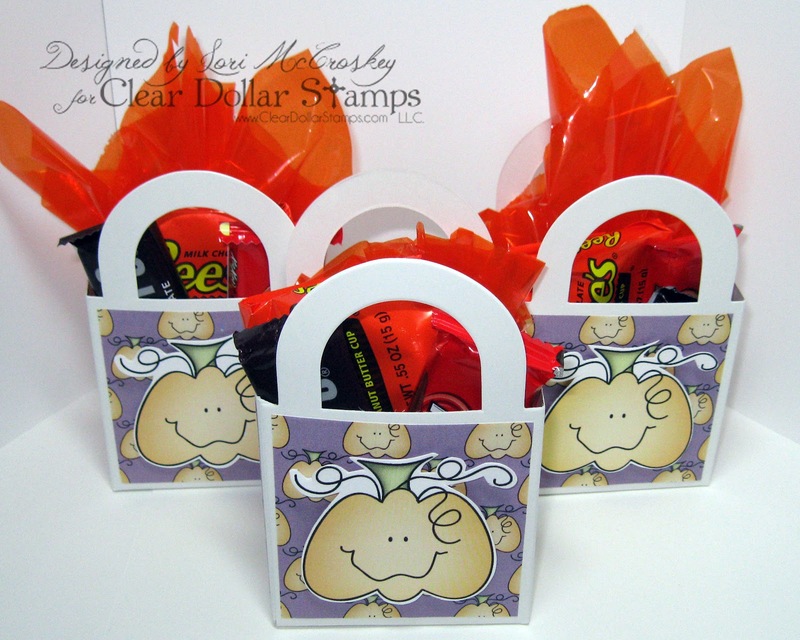 Here you will find two baskets that are sure to grace the cover of any card! 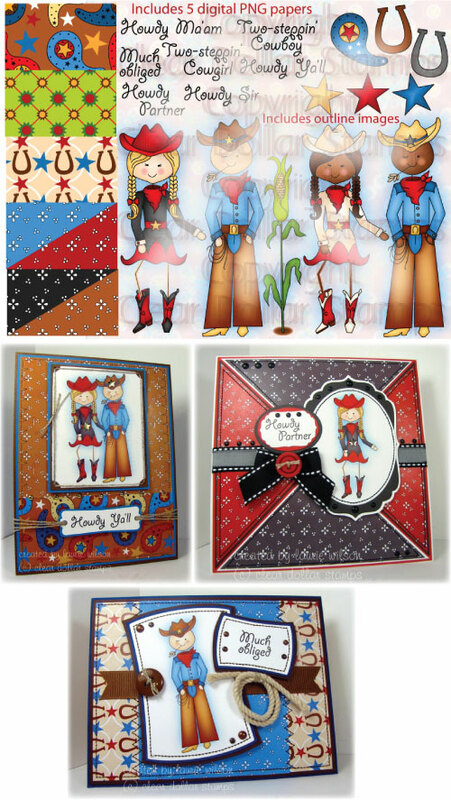 This set is perfect for cards....and don't forget framed artwork! 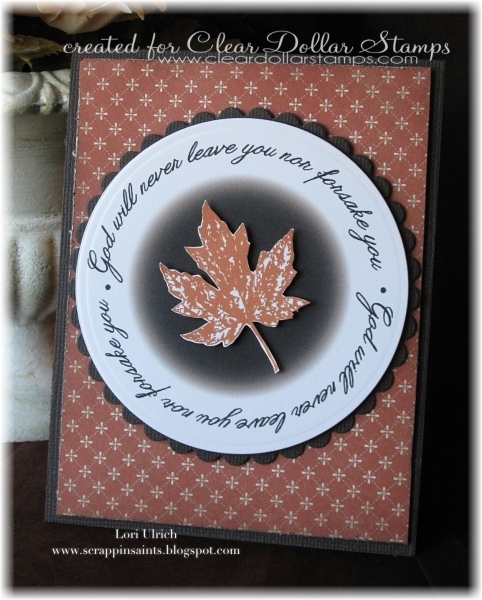 My goodness, I think this card sample below would be perfect framed and given as a gift! Do you hear "Here Comes the Bride" in your near future? 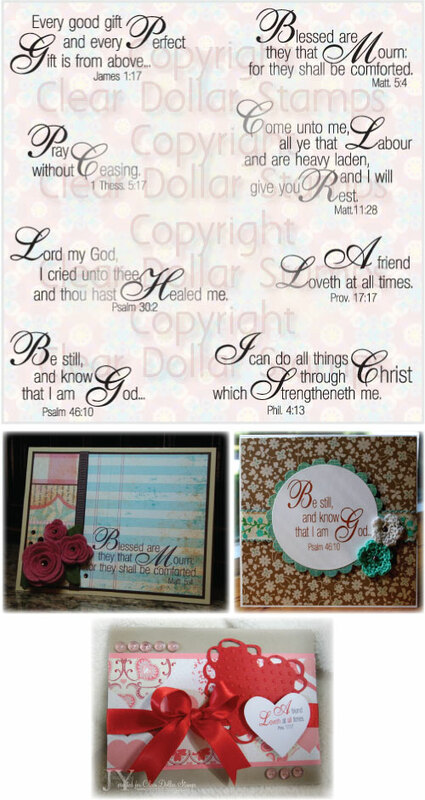 Well, if it is you or one of your loved ones, this set will make some adorable wedding cards! So many images, so little time! Austin has created all these adorable angels for you printing pleasure! All colored up and ready to go, you are sure to find at least one angel that fits your purpose and creation! We have turned more of our stamps in to digs for you! The next four sets would be a nice little addition to your digi collection! How cute is this set.....perfect for teens! Thank you so much for spending some time with us this weekend! Make sure to leave an encouraging word for our illustrators and design team! Wow just wanted to say that this release was amazing.The digital sets are so versatile and beautiful that it is difficult to just stop at making one. Lol. Thanks to the illistrators for such wonderful images to work with and the work of the other design team members is outstanding. Clear Dollar Stamps Rock!